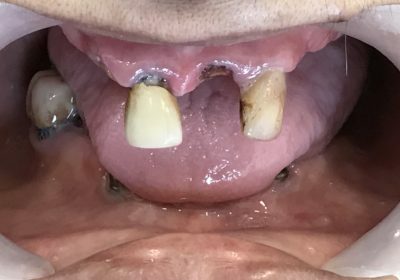 How many times you have been refused fixed teeth in the upper jaw for the lack of available bone? The Maxillary Sinus [A cavity bound by Eyes on the upper end and upper jaw on the lower en.] 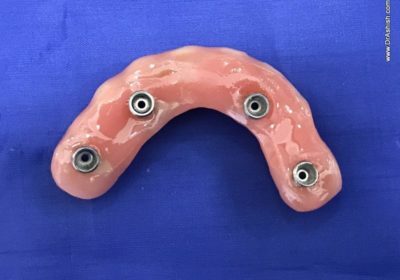 limits the available bone to put implants. Sinus Lift Procedure As the name suggests lifts the sinus floor and artificial bone is grafted inside the sinus. This in turn is replaced by the persons natural bone which is regenerated in 6 to 8 months. 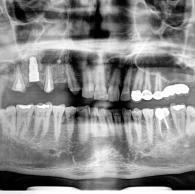 Implants are placed in this newly regenerated bone. 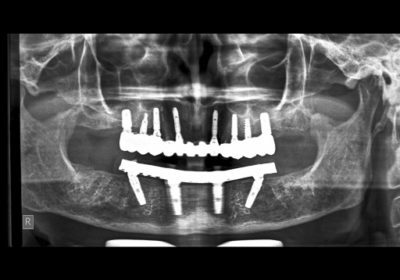 Sometimes Implants are placed simulteneously with Sinus Lift Procedure.